Buying a 2016 Toyota RAV4, and saving $1750 off of MSRP. Well, unfortunately, I don't think my Car Cost Canada report helped at all. Halifax doesn't give too much of a buyer's market with little competition. But, I did send out e-mails to all the dealerships in NS asking for their best price and used this leverage for getting my best deal. 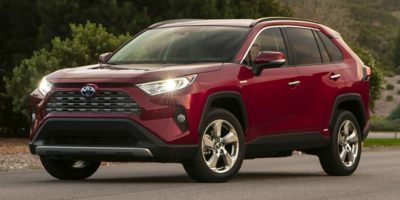 Unfortunately, the RAV4's are in high demand, so I didn't get the best price I wanted, but saved about $800 in the long run. Also, I would change the person you have in your profile for Toyota Dealers in NS. Keith Pierce IS NOT the best one to deal with. For one, it took about 4 phone calls to finally have, not him, but someone from his dealership call. Not professional at all. I practically had to beg him to let me buy a vehicle from him. But, I used the price they quoted me ($32000) for leverage with O'Regan's Halifax. Overall, it wasn't that pleasant of an experience. I really don't know if I received the best price or not. During my first encounter Steve gave me a figure that I wasn't pleased about so I joined Car Cost Canada and all I saved was another $100.00. He talked about a $500.00 deduction but when I went back with the Car Cost quote he said that that deduction was no longer available. I don't like to play games so I just paid the price. I won't know until I have the vehicle for awhile if it was worth the price but thus far, it drives nice. The Rav-4 was our favourite vehicle - most pick up -most "fun" to drive - not to mention the style and Toyota brand quality reputation. The wholesale price report saved us approx $500.00. Perhaps we would have been able to save this anyway without the WS price report. 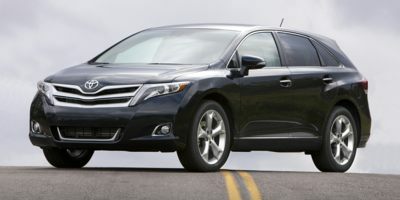 Buying a 2009 Toyota Camry Hybrid, and saving $2000 off of MSRP. 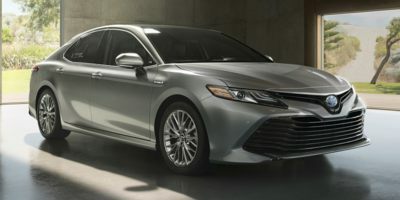 I chose the dealer because it was the only one who responded to my request to purchase a Hybrid Camry. The sales rep started the discussion from the Carcost figure and proceeded positively with no pressure. We completed the deal over the weekend. I would use carcost again. 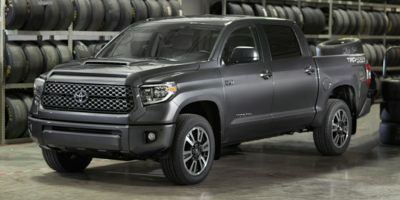 Buying a 2010 Toyota Tundra, and saving $2000 off of MSRP. Toyota does not "dicker" as much as other car companies. But thanks to Car Cost Canada I also saw that Toyota's mark up was less. So your service was very helpful to me in buying this new vehicle, as I realized what the reasonable limits for a price reduction were. 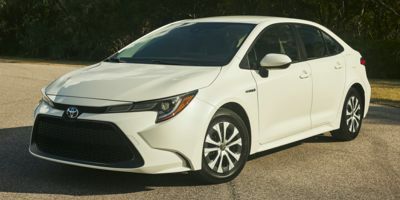 The quote through Car Cost Canada was the basis for sale. O'Regans was recommended and it was a no-brainer! The dealership is good, although the sales rep was a bit green behind the ears, and he learned a lot during the process as well. 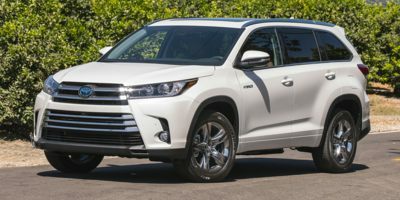 Buying a 2008 Toyota Highlander, and saving $7000 off of MSRP. The dealer knew I had a Wholesale Price Report and wanted to clear-out the 2008 Toyota Highlander. The dealer offered $4000 off as a first offer. Overall a great buying experience. 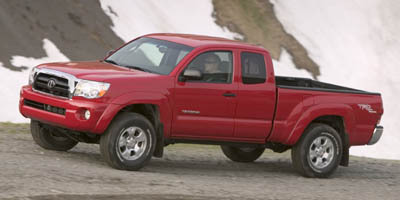 Buying a 2009 Toyota Tacoma, and saving $1000 off of MSRP. Toyotas are very reluctant to negotiate. Especially on Tacoma.